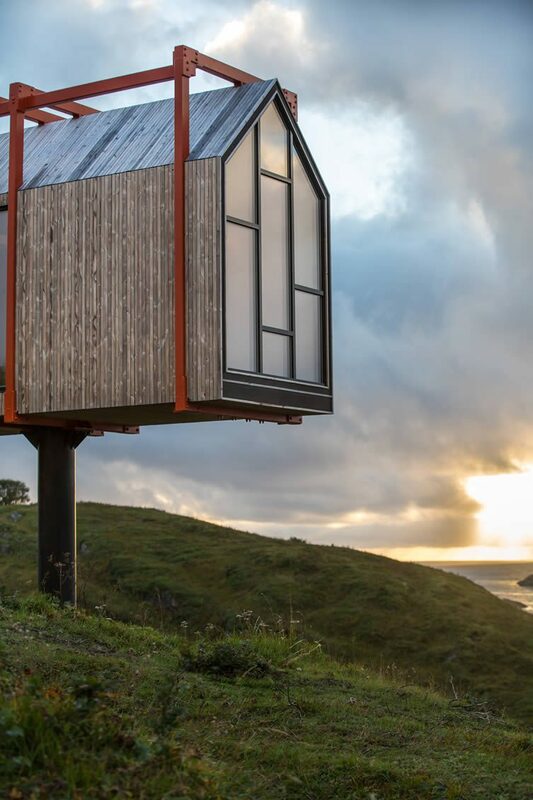 In need of a sharp jolt of creative inspiration? 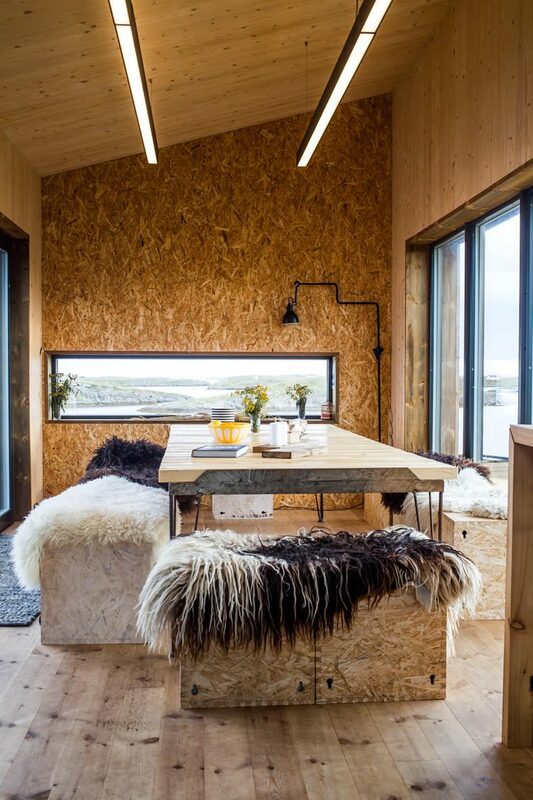 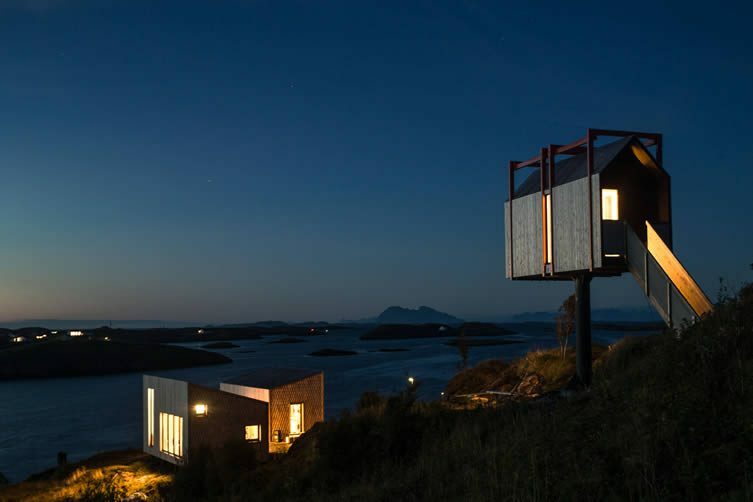 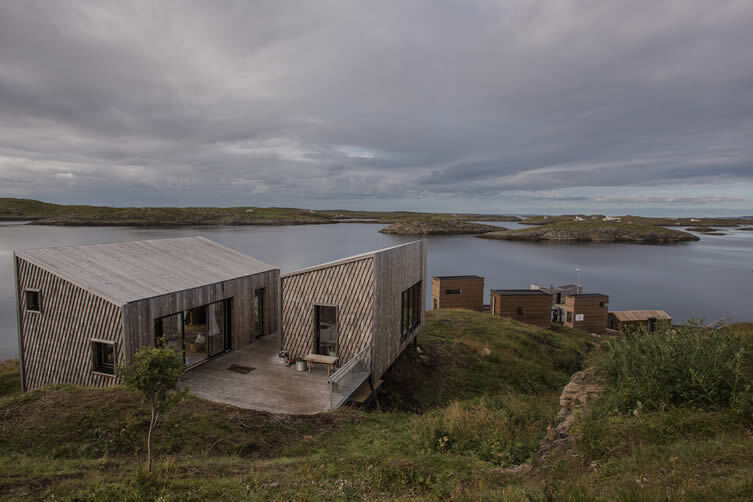 Even the most creatively constipated would rekindle their artistic fires with one look at the astounding natural beauty of arctic archipelago Fleinvær; which is where a new ‘artist’s retreat’ blends seamlessly into its rocky landscape. 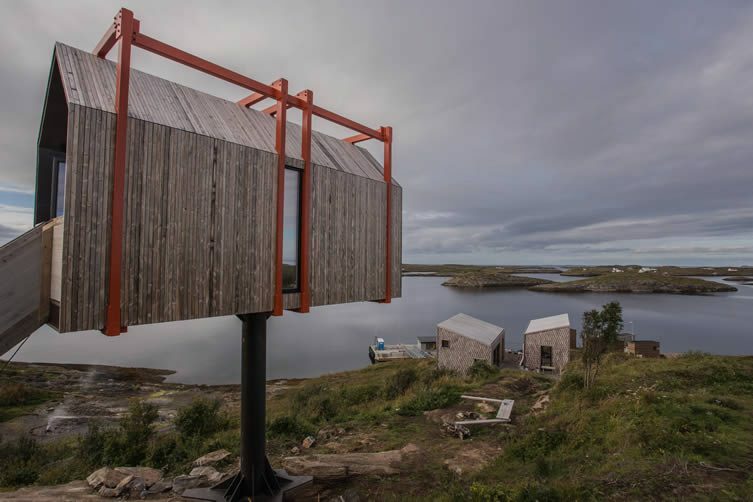 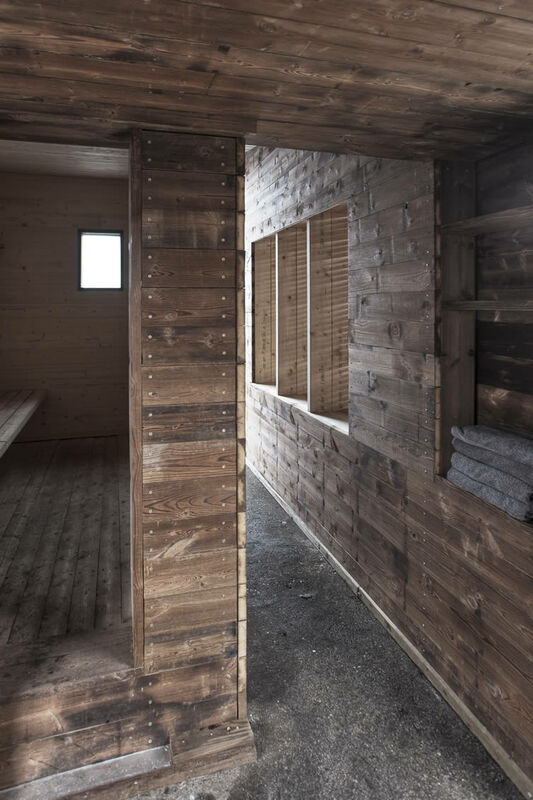 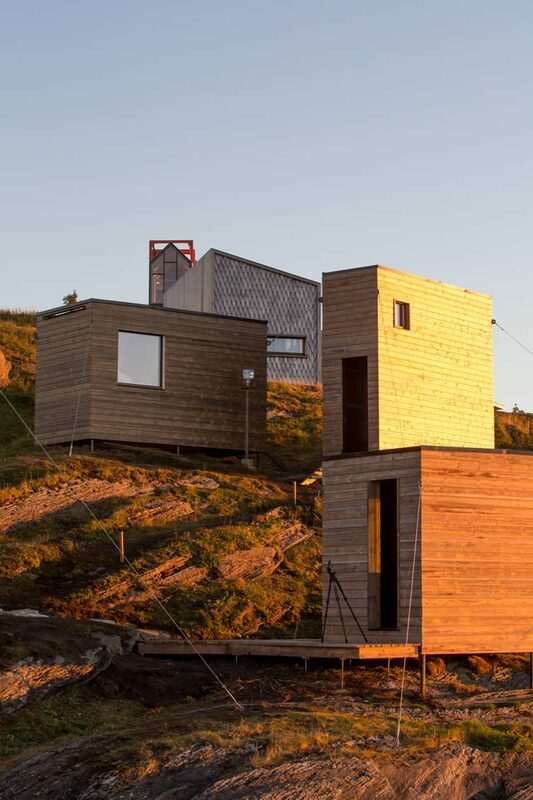 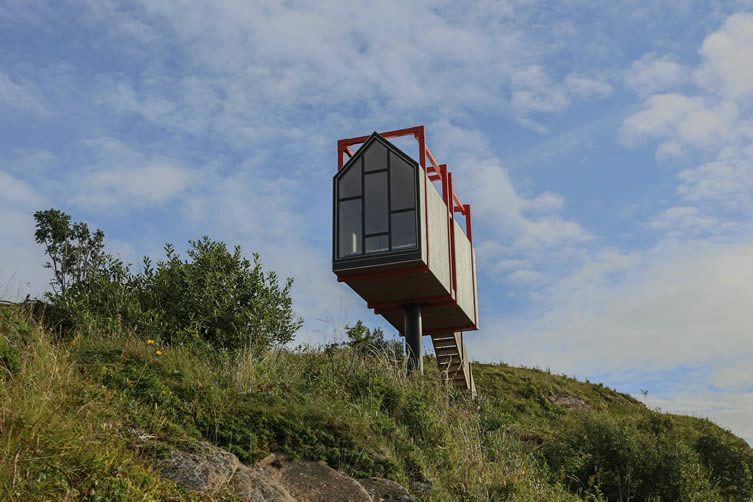 Fordypningsrommet (which means ‘room for deeper studies’) is a series of raised houses clad in Kebony — a sustainable alternative to tropical hardwood — where guests can concentrate on creative pursuits, disturbed only by the majesty of nature; the Aurora Borealis or crisp coastal breezes. 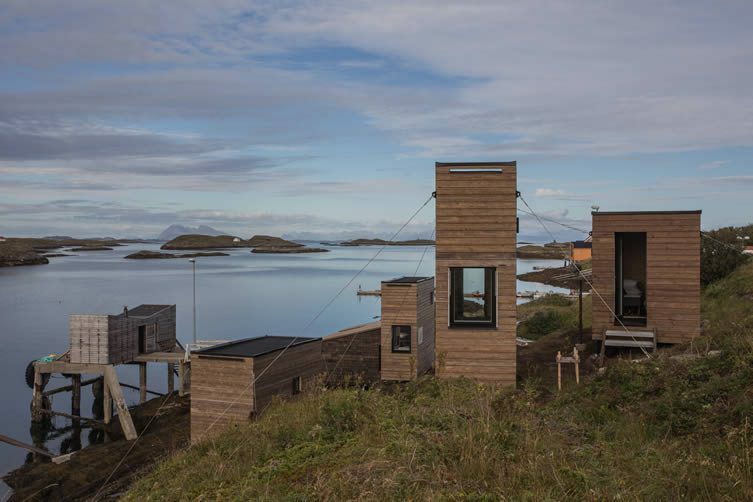 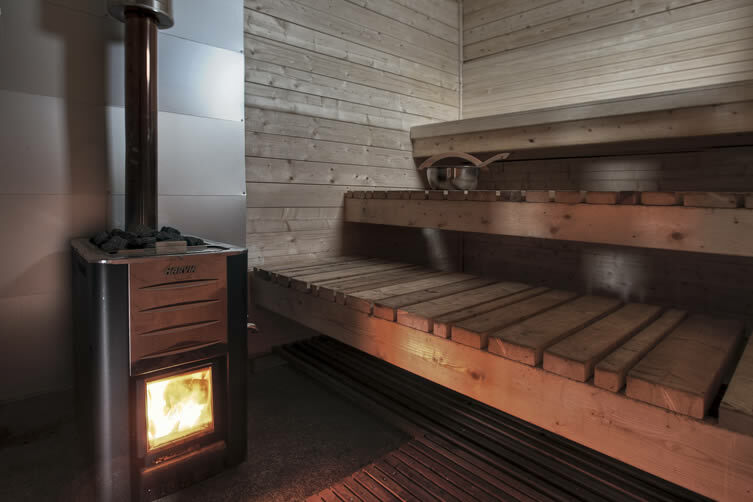 Founded by Norwegian composer and musician Håvard Lund in August, Fordypningsrommet has just added three new buildings, meaning up to 12 guests can now occupy the complex; available for a week’s rental at 3,600€. 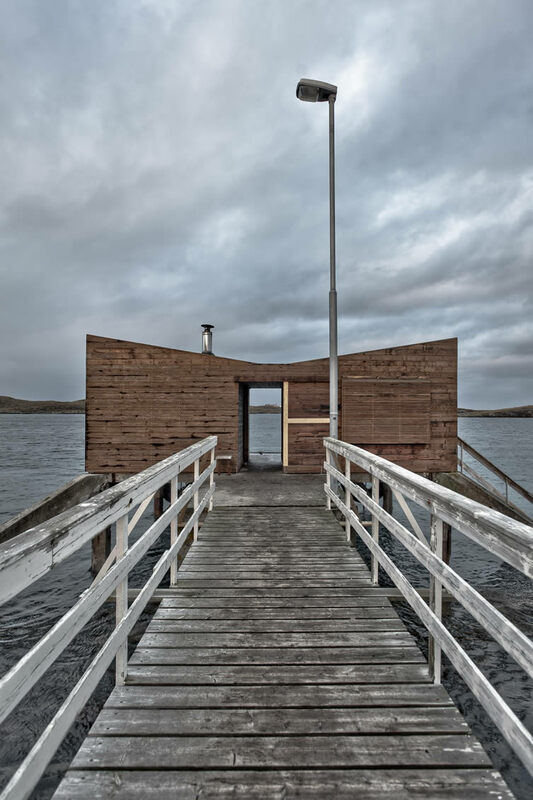 Artists, meanwhile, can apply for a complimentary stay — with a committee of musician Nora Taksdal, director Katrine Strøm, and Lund himself, approving talent who will be invited to showcase the fruits of their stay at a public event afterwards. 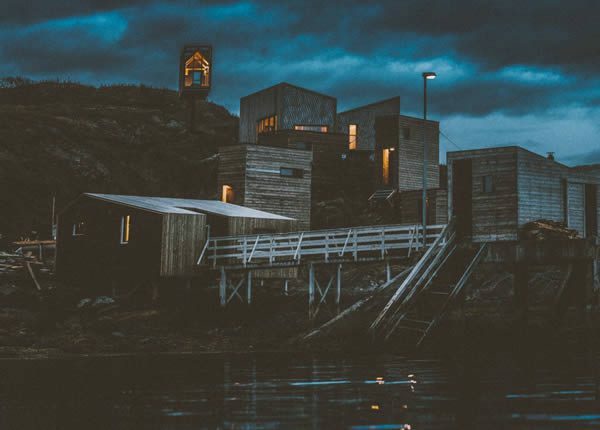 North of the Arctic Circle, Fleinvær’s unspoilt scenery is the perfect muse for artistic talents who need to find themselves in our manic modern life, but also a fine place to recharge regardless of creative capabilities. 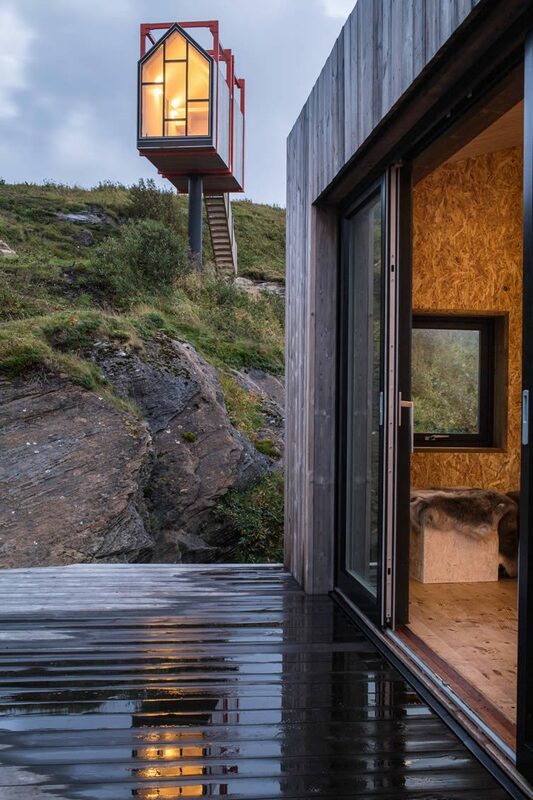 Be liberated by the freedom of being at one with nature, connect with Fordypningsrommet’s disconnect.